A deeper digital story, below sea level. 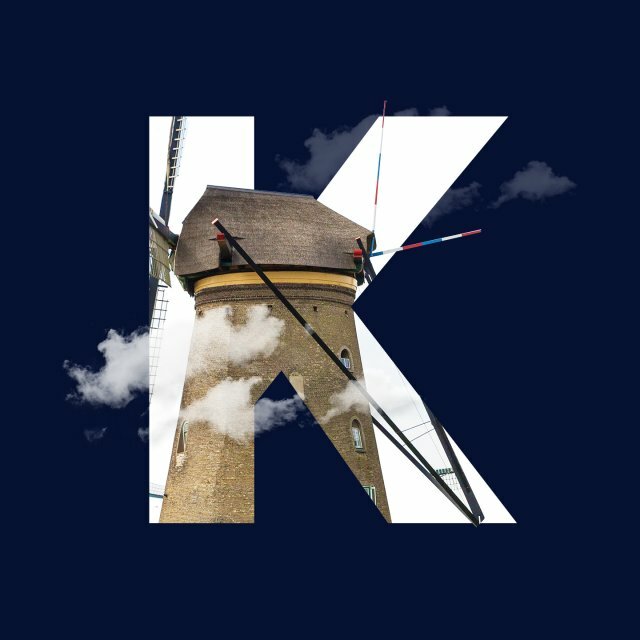 At Kinderdijk you stand right in the middle of Dutch history. And a couple of meters below sea level! Our country has been working with water and wind for centuries in this unique area, to keep our feet dry. 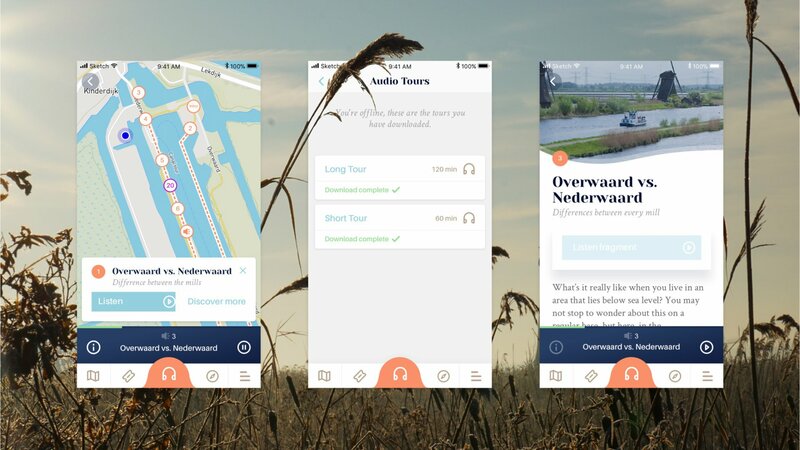 Until now only the windmills and waterways told the story of the Low Lands, but as from now visitors can also experience this story with the Kinderdijk app. This free app gives you everything you need to make the most out of your visit. Tickets, background info, boat trips, audio tours, you can fix everything with your smartphone. 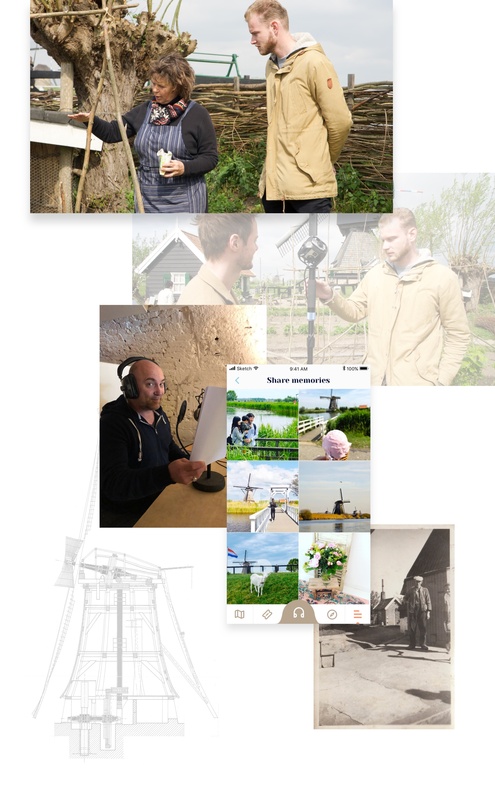 Result The app enriches the experience of every visitor of Kinderdijk. Through multiple audio tours and an interactive map, people can explore the area in special and personal way. 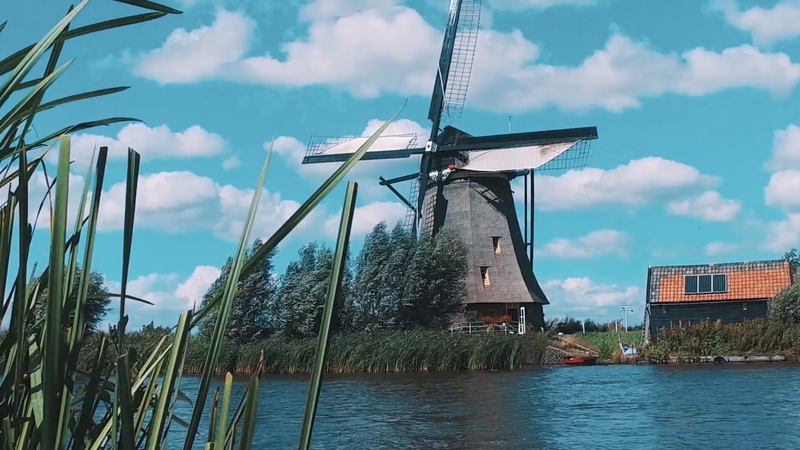 This extra digital dimension ensures the windmills and unique history of Kinderdijk are ready for the future. 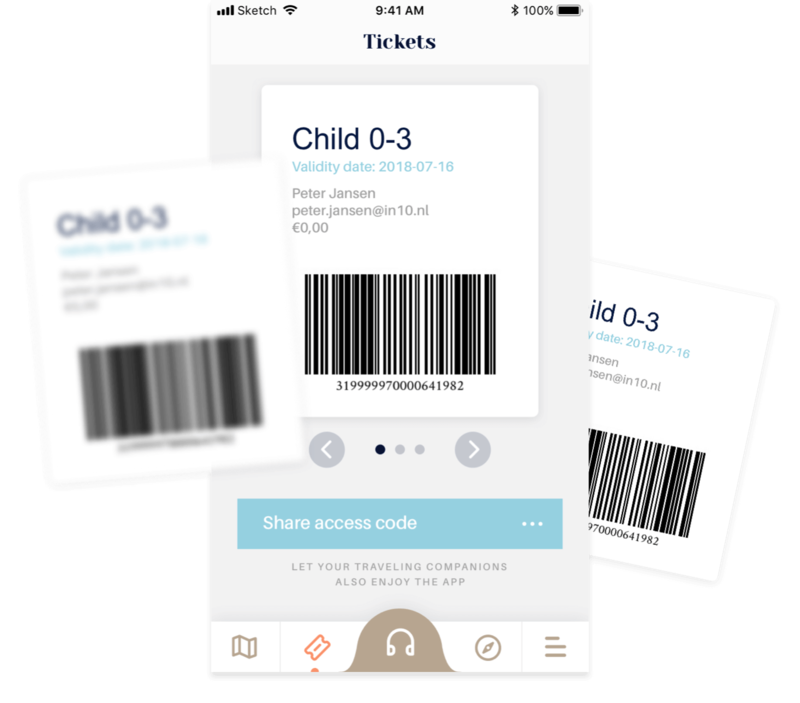 You can purchase tickets and boat trips with your app. These tickets also aloow you to download the free audio tours. There’s short and long versions, for both kids and adults. 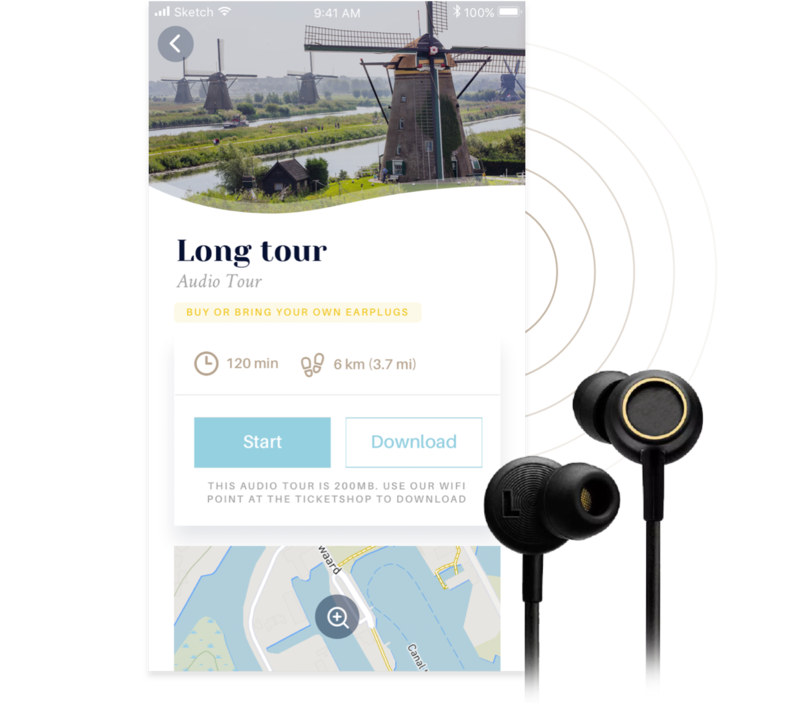 During the audio tours, a local expert takes you on a discovery tour across all special places in the area. A handy map shows you where you are at any time, and gives you even more insights in the area. Fancy a cup of coffee after your visit, or feel like taking a long boat trip through the area? Or maybe go on a bike tour and finish the day with a stay at a hotel? The app can help you there as well. It’s your personal guide for the entire Kinderdijk area.